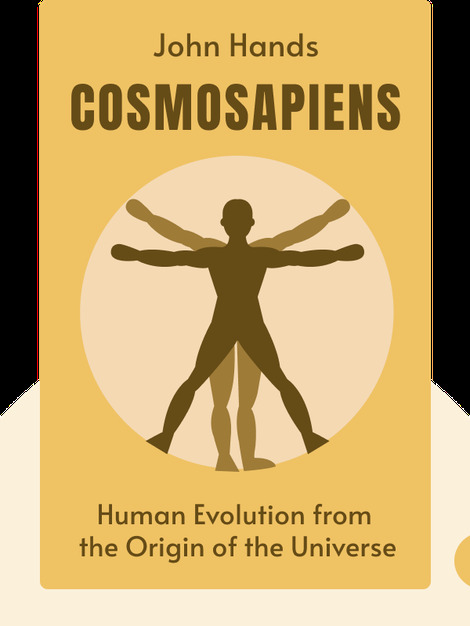 Cosmosapiens (2015) is about the evolution of scientific theory – from the origin of matter and the universe to the emergence of life on Earth and the evolution of human consciousness. For centuries, we’ve been struggling to find out who we are and why we’re here. Learn about the progress we’ve made toward answering these important questions – and about the barriers that still stand in our way. 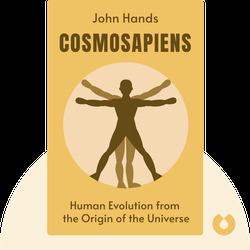 John Hands, an author, is a Tutor at Open University who’s been studying scientific theories on human evolution and the origin of the universe for over a decade. He graduated with a degree in chemistry from the University of London and has written three novels.